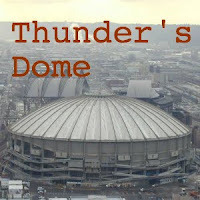 While JD is on vacation Thunder decides to record a show for those troglodyte reprobates still jonesing for some SOD. Thunder recruits Aaron of The Air-Raid Podcast to lend him a helping mouth. 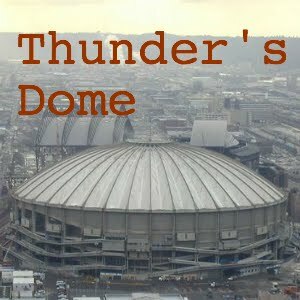 Please enjoy the very first episode of Thunder's Dome!